A subtle or not-so-subtle way to add some style to an outfit is by beautifying your nails with some pretty nail polish. Where should you start? 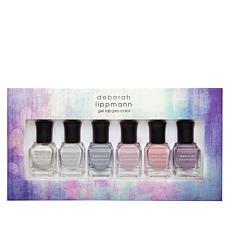 If you enjoy playing around with several colors, check out the Deborah Lippmann nail polish and nail lacquer sets. These come in a variety of colors and finishes for your inner artist to enjoy. 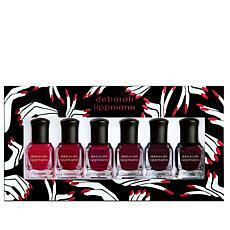 If you love designing your nails in several colors, painting a tiny scene on each nail, practicing the ombre effect, and more, a Deborah Lippmann nail polish set will have just what you need to complete your next outfit. Do you love nudes with just a hint of color, but still want to keep your nails looking natural? 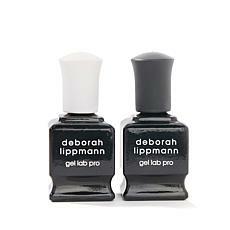 There is a Deborah Lippmann nail lacquer set for that. If you are a more traditional red nail gal, check out the Lady in Red gel set, which comes with polishes in several shades of red. The color combination possibilities with these sets are endless. 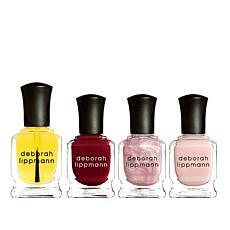 Whether youlove gel or lacquer, just a hint of color or pop of brights, HSN has a Deborah Lippmann nail polish set just for you. 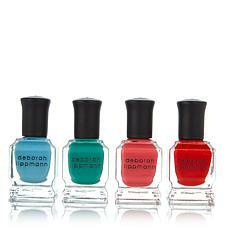 Check out our selection of colorful polish and lacquer sets today.